Posted July 3rd, 2017 by Naomi Layland & filed under Service. We hope that as soon as you picked it up, you noticed something different about this month’s Progress Magazine. A dedicated team has been working, behind the scenes, to create a new marketing strategy for the 100+ year old Modesto Chamber of Commerce (MCC). Every aspect of the Chamber’s new marketing strategy was designed with the Chamber’s users in mind. The intent of the changes are to better reflect the vibrancy and diversity of Modesto’s business community. 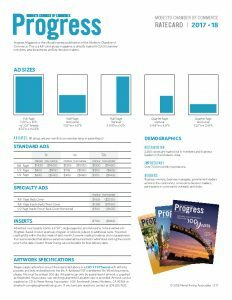 The re-launch of Progress Magazine is the first step in a new overall marketing strategy, which will continue to roll-out in 2017. While the Chamber’s core purpose is still making the greater Modesto area a best-in-class region, where businesses and individuals alike can thrive, our new marketing approach also allows us to be more forward-thinking and innovative. 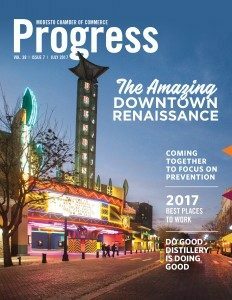 The new design of Progress Magazine was created to be more user-friendly, featuring Chamber member stories and highlights our new C.A.R.E.S. messaging. The C.A.R.E.S. messaging, which stands for Community, Advocacy, Relationships, Educate, and Service, provides the perfect framework to showcase the efforts of the Chamber and our members in our community. In addition to the print version of the magazine, we will also be launching an electronic version which includes a link to the latest edition on our website. Progress Magazine is the first step in re-launching our Chamber’s brand in new and innovative ways. Later this year, we will be releasing a re-designed and mobile-friendly website. Our website will serve as a useful tool for our current members, community members and potential members. 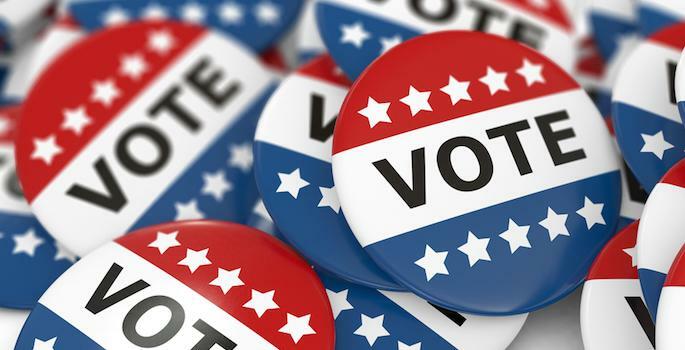 Along with the website redesign, we will be realigning our social media efforts to keep chamber members and the community up to date with current events. To top it all off, we are exploring other online and offline elements we can use to keep our members and the community informed. Watch for more in the coming months to see how you can take advantage of these great new tools! A special thank you to the team that worked on the re-launch of Progress Magazine: Never Boring Associates, the Modesto Chamber staff and the Modesto Chamber Board of Directors. Your efforts are greatly appreciated. Marketing/Business Development Director, Huff Construction Co.
Business Manager, Ardis Farming, Inc.